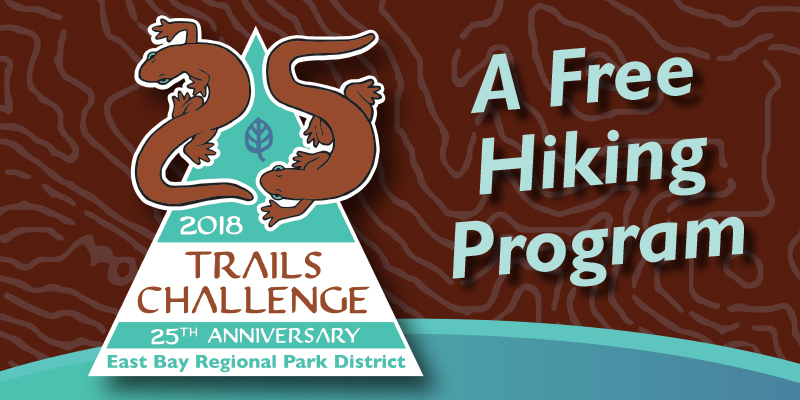 Thank you for your interest in participating in the 2018 Trails Challenge Program! The program launches on January 3, 2018.  Please visit www.ebparks.org/trailschallenge for more program details including instructions for picking up your free t-shirt and Guidebook. This program is free to the public due to the generous support of Kaiser Permanente. Registration is no longer required to participate in the Trails Challenge Program. 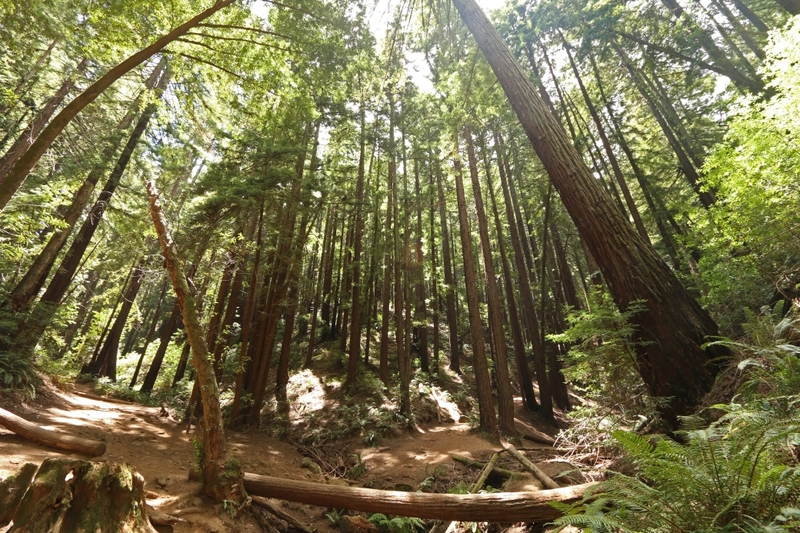 Simply pick a trail and start walking, hiking, or biking through your favorite park.